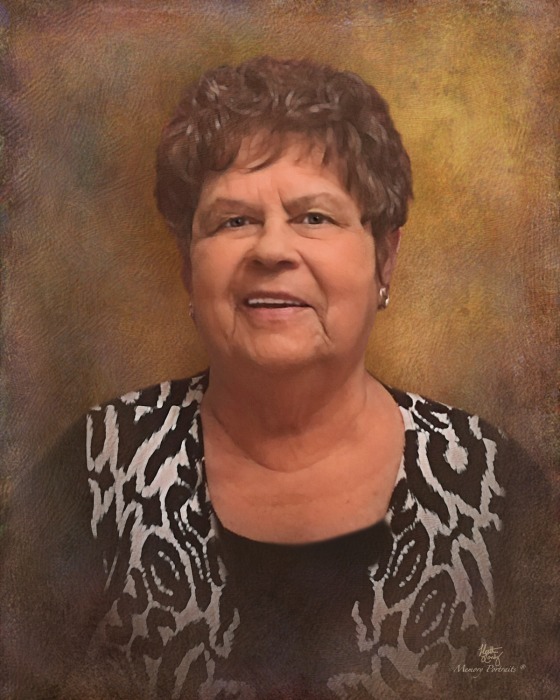 Norwood, GA - Mrs. Karen Finlay Florence Pearson, 70, of Ridge Rd., Norwood, GA entered into rest March 25, 2019 at her residence. Karen grew up in Steubenville, Ohio and graduated from Steubenville High School. She lived in Thomson, Georgia many years and in most recent years moved to Norwood, GA. Karen was retired as secretary from Thomson Oak Flooring. She was a Baptist by faith. Survivors include her daughter, Tasha Conner (Mike) of Norwood, GA; son, Alex Racy Florence, II (Tori) of Thomson, GA; sister, Kathy Garrison of Steubenville, OH and grandchildren, Sara Delle Conner, Finlay Florence and Alex Racy Florence, III. The family would like to give special gratitude to Melinda with Heartland Hospice and Randy Paschal for the excellent care they provided during Karen’s illness. Graveside services will be held at 11 a.m., Wednesday, March 27, 2019 at Westview Cemetery with Rev. Susan Moss officiating. Beggs Funeral Home, 799 Cobbham Rd., Thomson, GA is honored to serve the family of Mrs. Karen Florence Pearson.